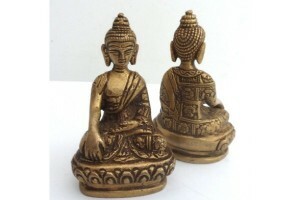 Antique brass Buddhas, varying sizes, Medicine Buddha, Ganesh, Tara and a lost wax casting of Shiva Natraj. 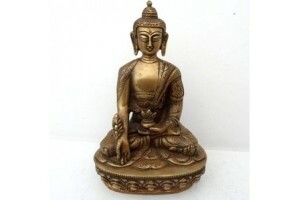 12cm tall Brass Medicine Buddha. 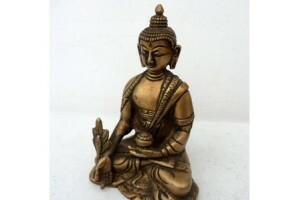 Antique finish..
Small Brass Sakyamuni Buddha 14cm tall..
19 cm tall brass Medicine Buddha in Antique finish.. 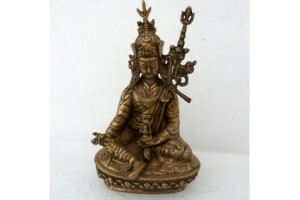 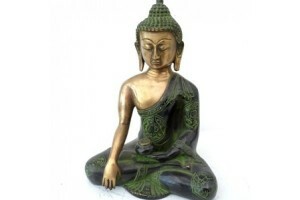 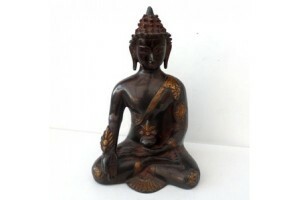 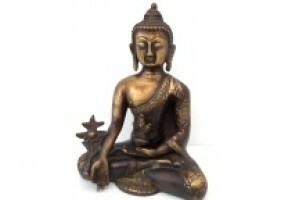 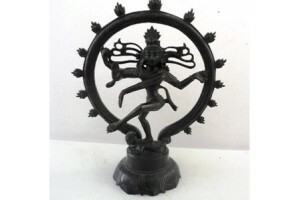 The great Hindu lord of destruction, dancing in a ..
25cm Bronze Medicine Buddha in Antique finish. 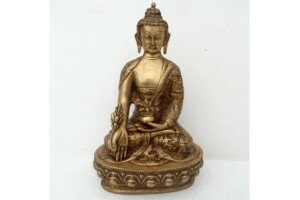 2.3..
26cm high Brass Medicine Buddha with the Buddha st..
25cm tall Brass Guru Rinpoche. 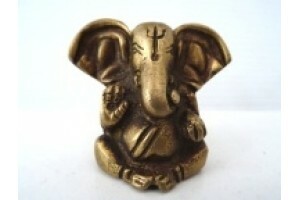 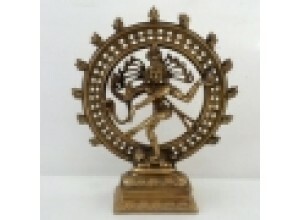 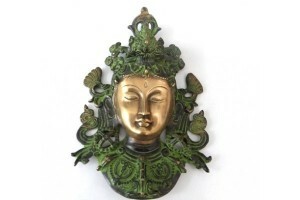 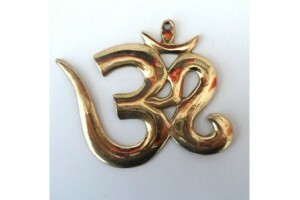 ..
Brass Om wall hanging 9.5cm long x 11cm wide..
Large Bronze Tara Wall plaque in Antique Finish. 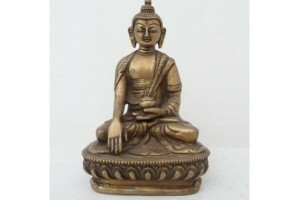 2..